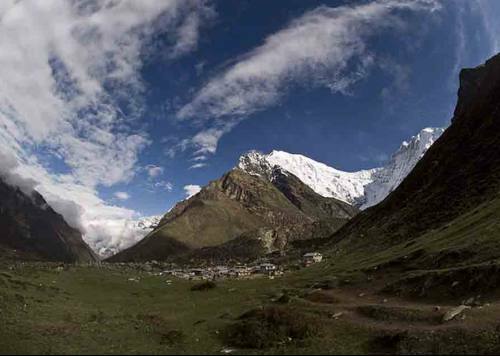 Thinking about trekking in Nepal? 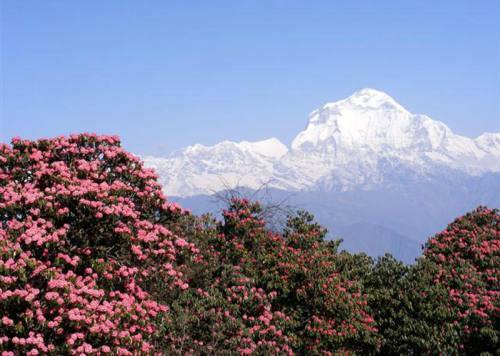 Spend your holidays in Nepal. Witness the great Himalayan nation with the guided trek to unlimited trekking trails experiencing the nature, culture and tradition of Nepal. 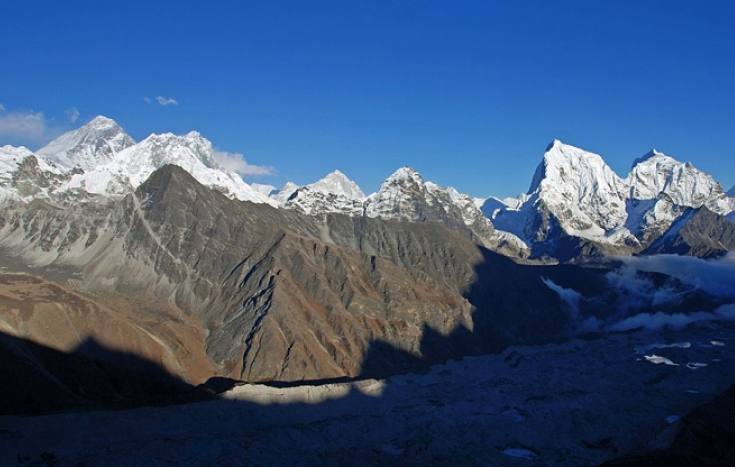 Come, rejoice and relish the spectacular views of mountains up close via Trekking in Nepal. Trekking itself is the daunting task and often associated with the Backpacking wilderness. Tramping as it is called in New Zealand or Hill walking in Britain whichever name it is given, the trekking refers to walking in the guided tour at the foothills of the mountains, gorges, forests, villages and other natural as well as artificial attractions. The concept of Trekking is considered as taken from the word hiking which is also similar to trekking but is carried out in explored trails while trekking at times done in the unexplored trails through guided trekking guides. 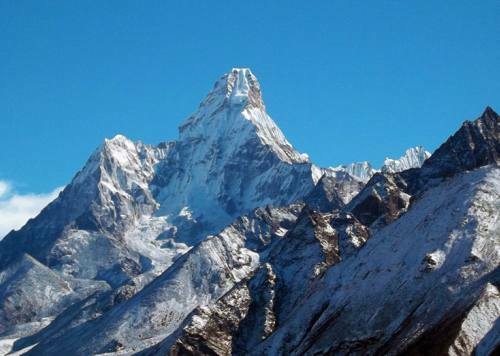 Trekking in Nepal is the haven for trekkers. 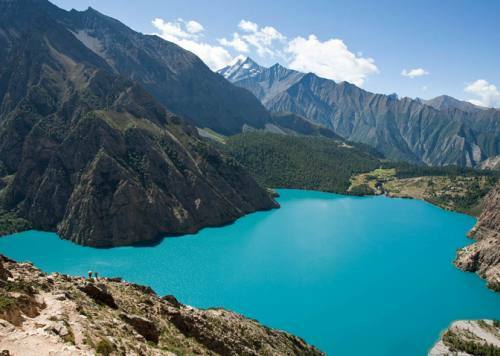 The diversified landscapes amidst unique natural and cultural attractions have made Nepal as an ideal destination for the Backpacking wilderness. 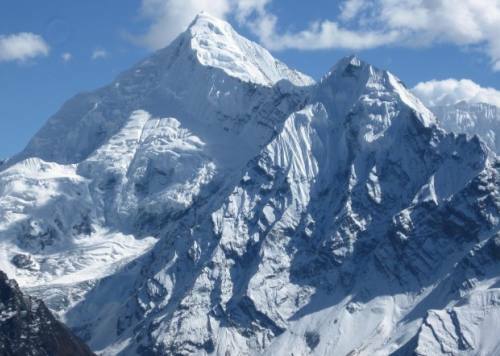 Eight lofty snowcapped mountains with height above 8000 meters and hundreds of peaks, hills, forests, rivers, lakes, glaciers, paddy fields and people with diverse culture presents the orchestra kind of environment for the aspiring trekkers to embark the journey. The ascending and descending the hills up to the lap of great peaks like Everest, Manaslu, Annapurna, Langtang, Fishtail, Dhaulagiri and tasting the serene pure water of Gokyo Lake, Gosainkunda Lake, Phoksundo Lake, Tilicho Lake, Rara Lake etc would enthrall your mind and soul making you feel as if you are in the heaven. 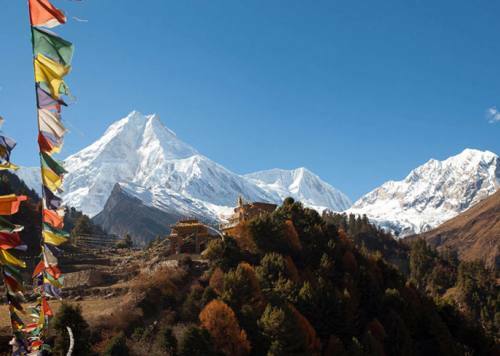 The trekking in Nepal offers the unique opportunity to experience the three different geographical setting in the short space of time in the same time zone. 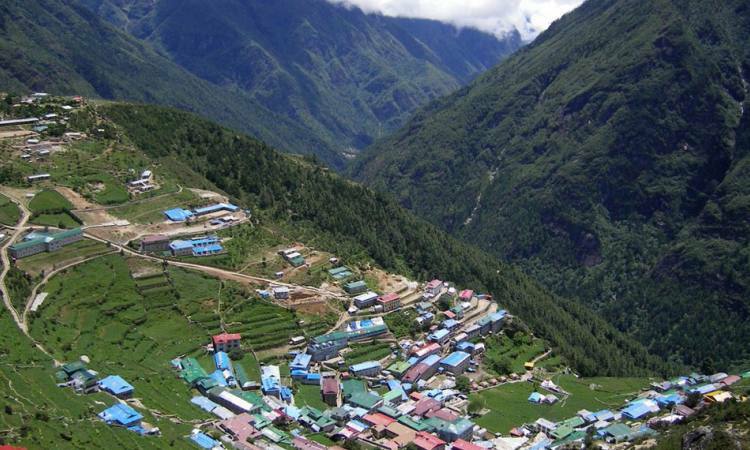 The presence of the Lower belt (Plain Terai), Hilly belt and Mountain Himalayan belt in the single trekking route makes the Nepal trekking worth every penny spent on it. 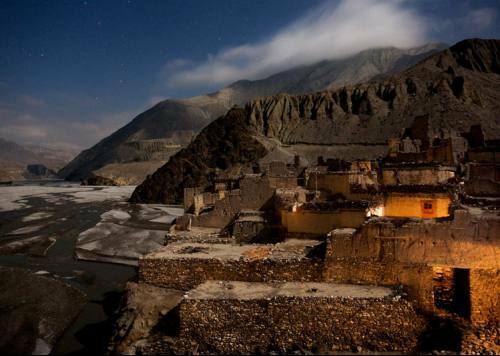 The trekkers would be ultimately challenged and the test of perseverance would take place. The conquering moment would instill patience, hard work and serene knowledge in your mind and soul after trekking in Nepal. Come witness the diverse geography of this beautiful Himalayan nation and spend your Holiday in Nepal.Trek with the Backpacker Treks Pvt. 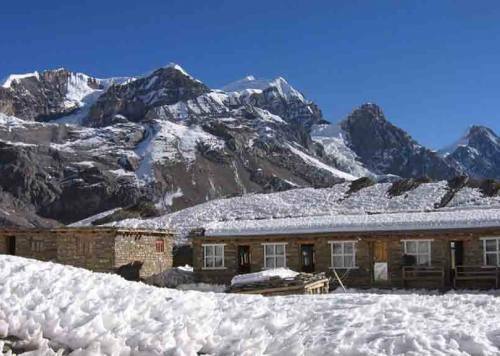 Ltd to embrace the authentic taste of trekking learning various facets of nature, people and life. Backpacker offers its valued clients the opportunity to have fun for learning and trekking.